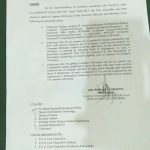 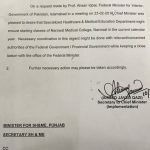 According to the sources, Bolan University of Medical and Health Sciences Bill 2017 has been passed. 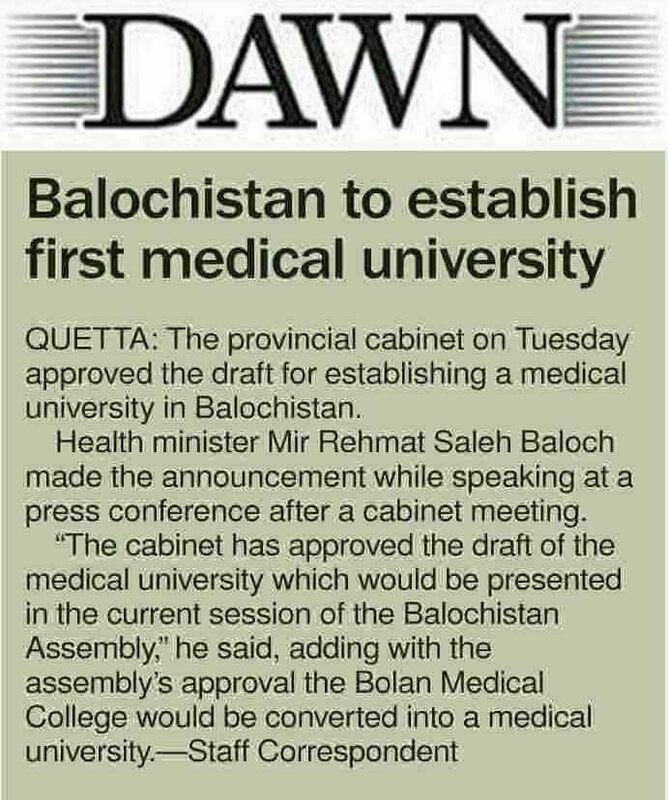 The provincial cabinet on Tuesday approved draft for establishment a medical university in Balochistan. 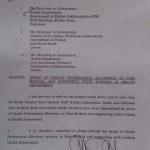 Health minister Mir Rehmat Saleh Baloch made the announcement while speaking at a press conference after a cabinet meeting. 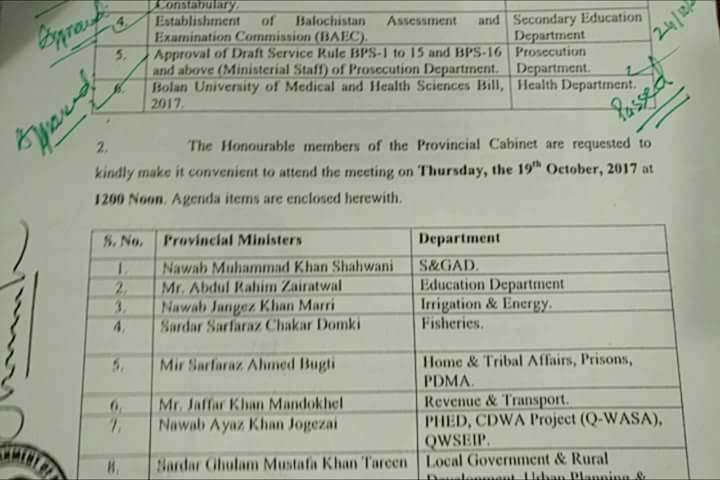 The cabinet has approved the draft of the medical university which would be presented in the current session of Balochistan Assembly. 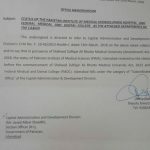 He said, adding with the assembly approval the Bolan Medical College would be converted into medical university. 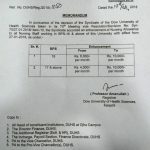 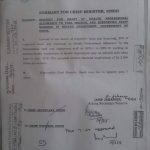 Special thanks to Mr. Adv Aslam Suleman Khilji for sending the details.